100 Twin Blade Razors Only $12 Shipped! Now here's an easy way to stock up on razors! 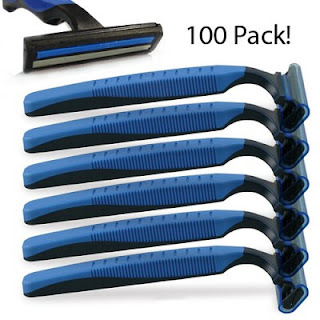 Hurry over to score 100 twin blade razors for only $11.98 shipped! ($9.99 + $1.99 shipping) That makes each razor only $0.10!